This March 23, TEDxLSU welcomes 12 new Talks to its growing idea library from artists, scientists, forward-thinkers and change catalysts that have shared their knowledge on the TEDxLSU stage. The seventh annual event, held at the at the LSU Union Theater, is an immersive, day-long, intellectual experience for our Baton Rouge community. Although the big day is rapidly approaching, there is still time to reserve your seat. Here are five reasons why you don’t want to miss out on this truly unique and illuminating community event. TEDxLSU has a long history of highlighting some of the brightest and most innovative scientific minds in and from the Southern Louisiana community — and our 2019 lineup is no exception. 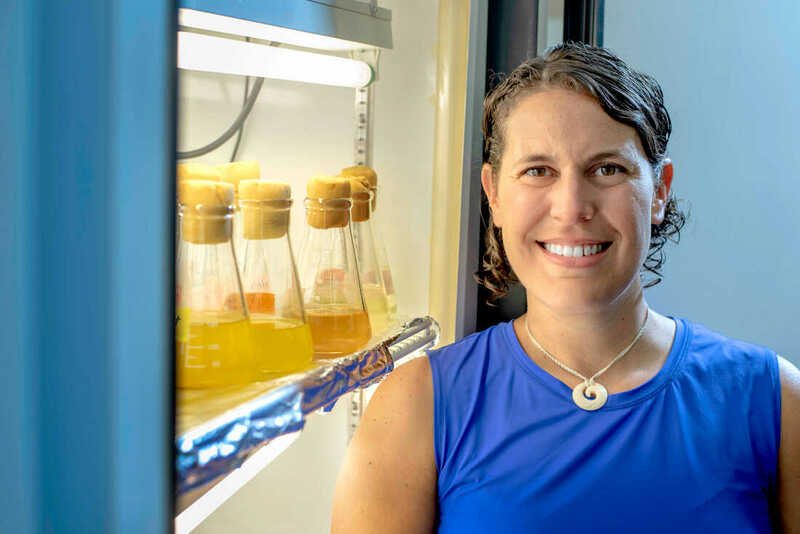 This year evolutionary biologist and paleontologist Emma Schachner will highlight her research investigating how the specialized dinosaur lung may have helped the ancient creatures take over the planet and thrive for millions of years in a low-oxygen environment. 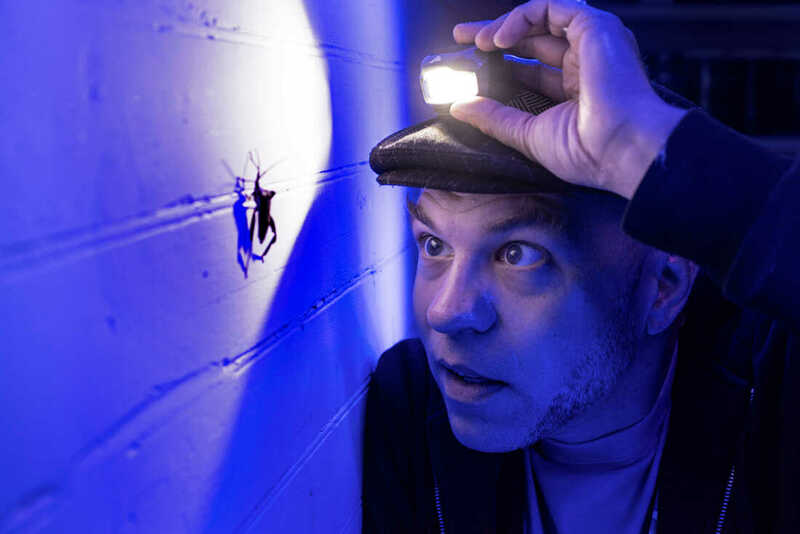 Brandon Ballengée — a visual artist, biologist and environmental educator whose nature-inspired artworks are raising awareness of the human impact on the environment and garnering international acclaim — will detail his “love motels for bugs” project. Research ecologist Reagan Errera will tell us why phytoplankton is an important factor in global climate change. Geographer Clay Tucker will explain how he uses tree rings to tell stories of Louisiana’s environmental past. ​Organic chemist and science communicator Rolanda Wilkerson will shine a light on the science of beauty. And LSU professor and researcher Juan Martinez will share his groundbreaking work on antibiotic resistance. 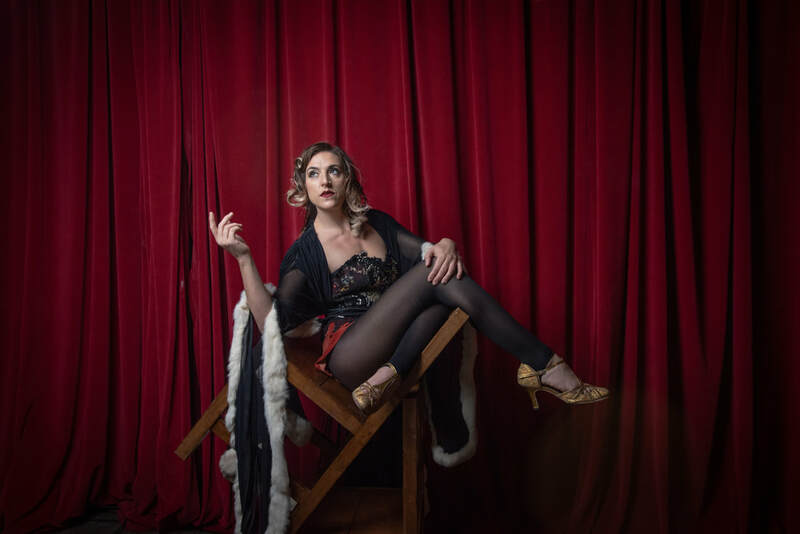 New Orleans-based circus artist LadyBEAST, who has been wowing crowds across the country with amazing performances (she is the first woman to perform an escape from a strait jacket dangling below a hot air balloon), will hit the TEDxLSU stage March 23. A specialist in Houdini-esque illusions, aerial displays and bottle walking, LadyBEAST’s dedication, skill and artistry are helping keep the magic and spectacle of old-world circus performance alive in modern times, while inspiring others to do amazing things of their own. You won’t want to miss her combination talk/performance on the TEDxLSU stage. TEDxLSU — like all TEDx events — is not organized for political reasons, monetary reward or personal gain. Everyone associated with TEDxLSU does so because they believe in the power of ideas to ignite progress. Much like TED Conferences, TEDx events are centered on big ideas and inspiring talks intended to spark deep discussion and connection among participants — that includes you! Our hope is that the ideas featured on the TEDxLSU stage and among our attendees spur conversation and action in our community. TEDxLSU participants, speakers, volunteers, and organizers come from all walks of life — business, non-profits, art, education, technology and more. This year’s speaker lineup features a huge range of speakers, from scientific trailblazers to illuminating storytellers. LSU librarians, Sarah Simms and Hayley Johnson, are uncovering the human stories of WWII internment camps in Louisiana. Physical therapist Sara Reardon is on a mission to revolutionize the way we approach women’s health, and she’ll tell us why that matters to everyone. LSU African and African American Studies and sociology professor and author Lori Latrice Martin will dive into the complex and controversial world of compensating college athletes — and how race plays a role. And Queer Black artist, activist and writer Nalo Zidan will share how she’s highlighting the nuanced lived experiences of masculine-identified women and nonbinary people. Reserving your seat to TEDxLSU gives you a few perks, and one of our favorites is exclusive access to the TEDxLSU after-party hosted at Tin Roof. With brews and bites, games, good conversation — and for the first time ever, exclusive brewery tours to areas of the facility the public has never seen before — you won't want to miss this part of the TEDxLSU experience. 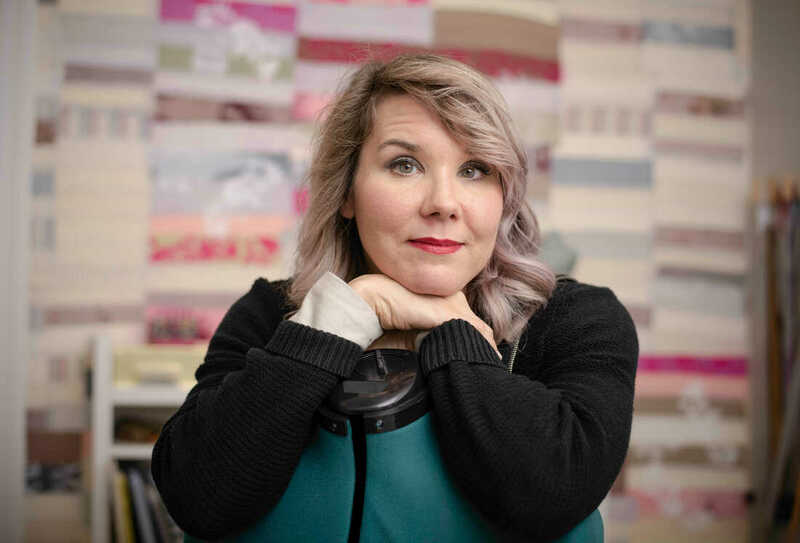 What can you expect at TEDxLSU 2019? Think high-energy. Think community. Think creativity. Think illuminating ideas. To learn more about the speakers TEDxLSU 2019, follow TEDxLSU on Facebook, Twitter and Instagram.